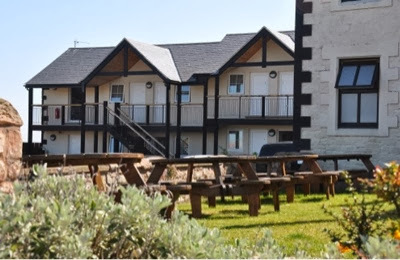 We recently won a Visit Northumberland competition to stay at The Lindisfarne Inn which is a pub with rooms located just off the A1 at the entrance to Holy Island. We were not obliged to blog about our stay but we had such a fantastic time that I wanted to tell you all about it. The welcome at the Lindisfarne Inn is warm and friendly. They have a small team of staff who seem to get to know you during your stay and take the time to find our what you've been up to which is nice. 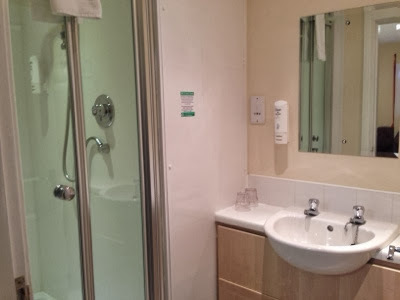 Parking is free and we were allocated a double room in a side building which was spacious and spotlessly clean. It was lovely being a couple of steps away from a pub! The rooms featured a tea tray made up of goodies from Ringtons tea which was a welcome treat. 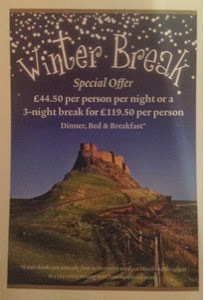 During the Winter months, The Lindisfarne Inn runs a fantastic deal which is such good value for money. £44.50 per person per night for dinner, bed and breakfast is such good value! 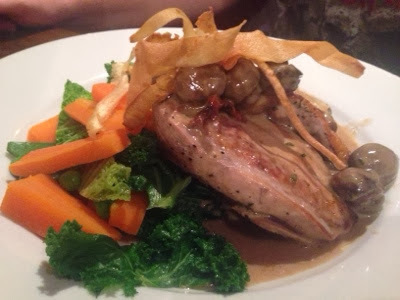 When staying on this deal, you can choose any 2 courses from the main menu or special boards - these include dishes such as duck, pheasant and steak. 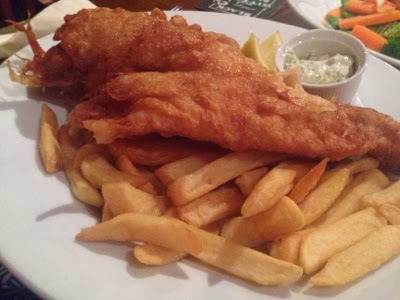 Don't worry if you're not the adventurous sort as the menu also features firm favourites like steak pie and fish and chips. 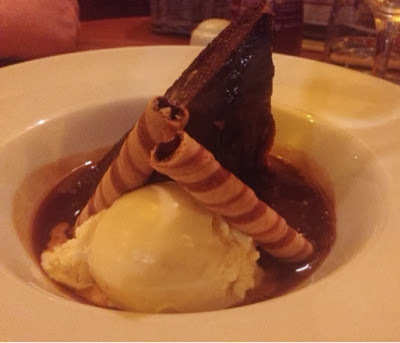 We enjoyed all of our meals at The lindisfarne inn but the huge portion of homemade sticky toffee pudding and a pheasant dish really stood out for us. 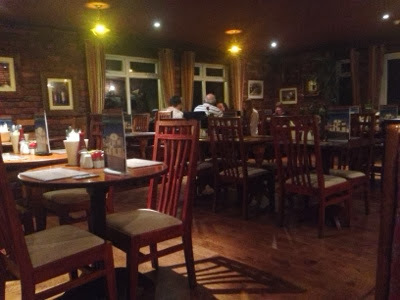 Breakfast is served in the pub - you can help yourself to unlimited toast, fruit juice and hot drinks and then order a cooked breakfast from the menu. The Breakfast really set us up for the day. During our stay at The Lindisfarne Inn, we enjoyed a trip to Holy Island (2 minutes drive away) and Dunstanborough Castle and Craster. It really is a lovely base to explore Northumberland. Sunnyhills farm shop is just up the road as is the town of Alnwick with Alnwick castle, Alnwick garden and Barter books all easily within reach to explore. 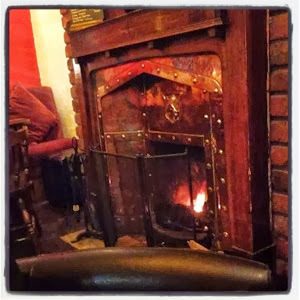 It is a real treat being able to relax in front of a real fire in a pub and enjoy a glass of wine or a pint of real ale whe you return after the days adventures. 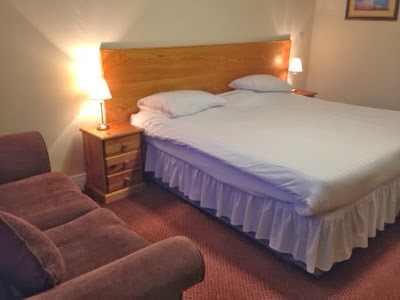 So, next time you are looking for a base to explore Northumberland, or even as a place to escape for a night or two, why not try The Lindisfarne Inn? 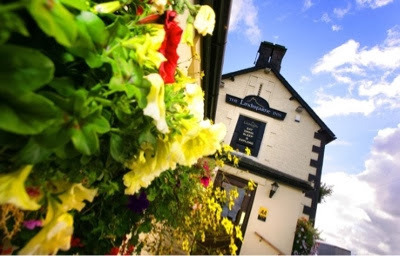 The lindisfarne Inn have just released a fantastic April offer. Book 3 nights for the price of 2. Call 01289 381 223 to book.